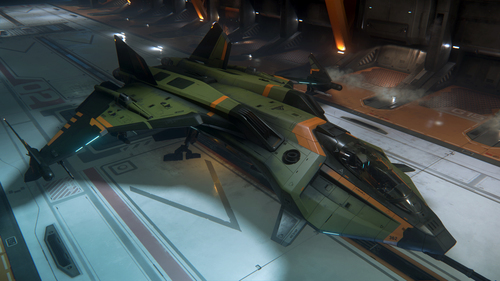 The Gladius Valiant was created by Aegis in conjunction with Electronic Access’ flight sim Arena Commander. As the premier example of the ‘Masters of Flight’ series, the Valiant’s custom green and gold livery stands as a fitting homage to the legacy of defense pilot Condi Hillard. 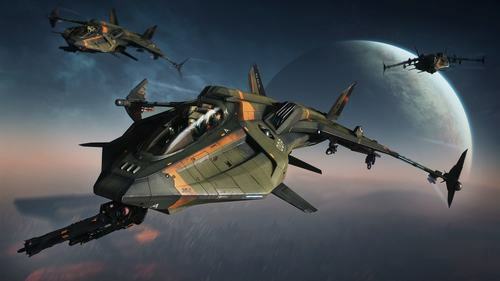 Everyone knows that Hillard was the first human pilot on record to defeat a Vanduul ship in combat. But did you know that her ship’s now-iconic paint job also shares colors with Earth island-nation Australia? It’s true! 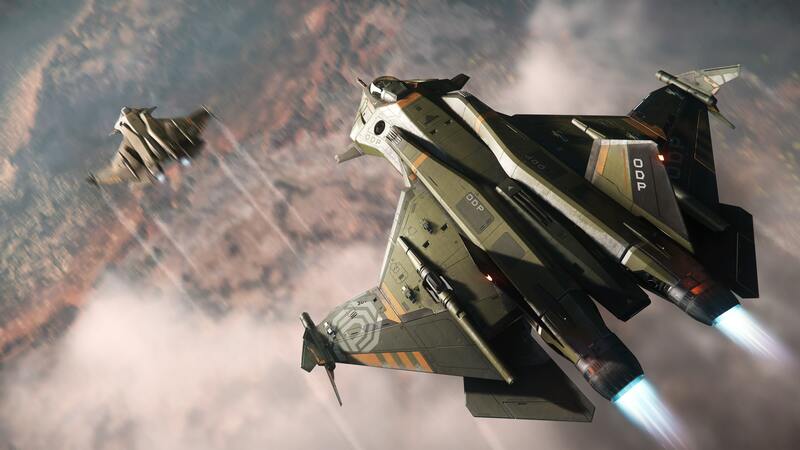 So, let’s go way back and honor the landing of the First Fleet at Port Jackson while simultaneously celebrating Hillard’s inaugural Vanduul beat-down with the Aegis Gladius Valiant – available for all current backers to fly for free, all weekend long. Just log into your account and retrieve it from any ASOP terminal in the game. Discussion in 'RSI News' started by RSI Comm-Link, 25 Jan 2019.